U.S. Xpress was one of the early adopters of life-saving technologies like roll stability, disc brakes and accident avoidance systems. 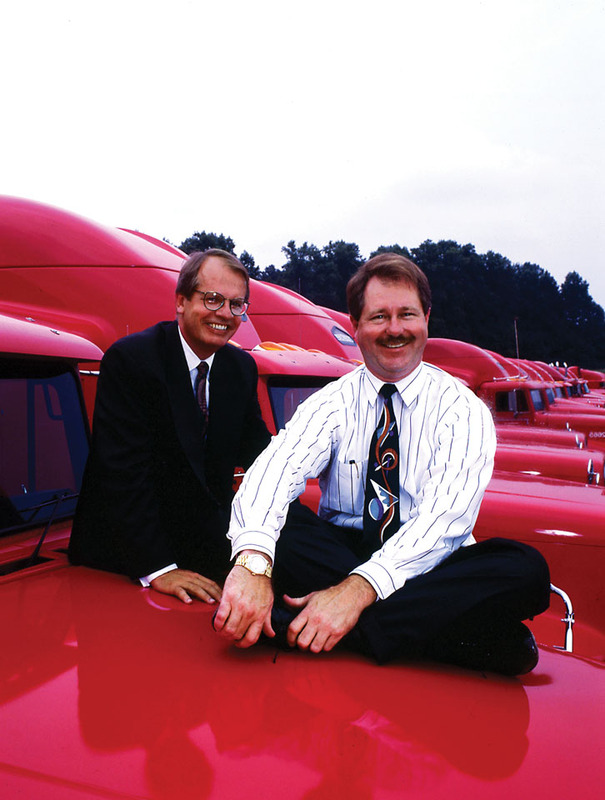 Max Fuller and the late Patrick Quinn founded U.S. Xpress, Inc.in 1985 and on January 21st of the following year, the first truck bearing the company’s logo rolled out of its headquarters in Dalton, Georgia. The partnership accentuated Fuller’s expertise in operations, maintenance, and information systems while calling on Quinn’s talent for sales, contracts, and compliance. 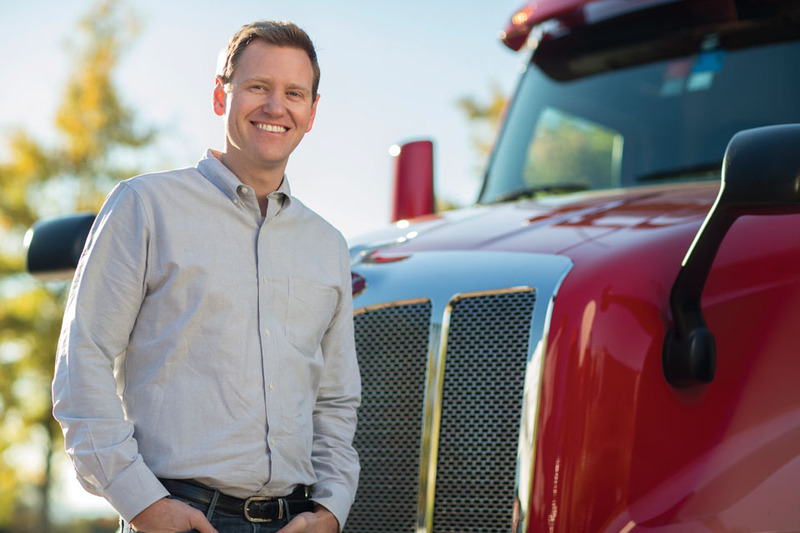 Originally focusing on serving the floor covering industry in the area through its fleet of just 48 trucks, Quinn and Fuller succeeded in establishing their niche and rapidly growing and diversifying the company. After only five years in business, U.S. Xpress had been lauded by Inc. Magazine as one of the 500 fastest growing private companies in the nation. ▲ Pictured in the early nineties are the founders of U.S. Xpress, the late Patrick Quinn (left) and Max Fuller (right). Appreciating Chattanooga’s strategic location as a hub of three major interstate highways, the owners moved in 1999 to their present corporate campus off Interstate 75 in Chattanooga, encompassing 160,000 square feet of office space. Over the next two decades, the leadership of U.S. Xpress focused on harnessing the power of the latest cutting edge technologies to improve service to the company’s customers and to its employees. U.S. Xpress became one of the first truckload carriers to fully integrate satellite communications throughout its fleet of trucks. It was also one of the earliest in the industry to adopt life-saving technologies such as traction and stability control and accident avoidance systems. Continued growth through expansion and acquisitions went hand in hand with the company’s industry-leading “thinking green” programs to reduce pollution and greenhouse gases. Before being named CEO, Eric Fuller served as U.S. Xpress’ President and Chief Operating Officer. 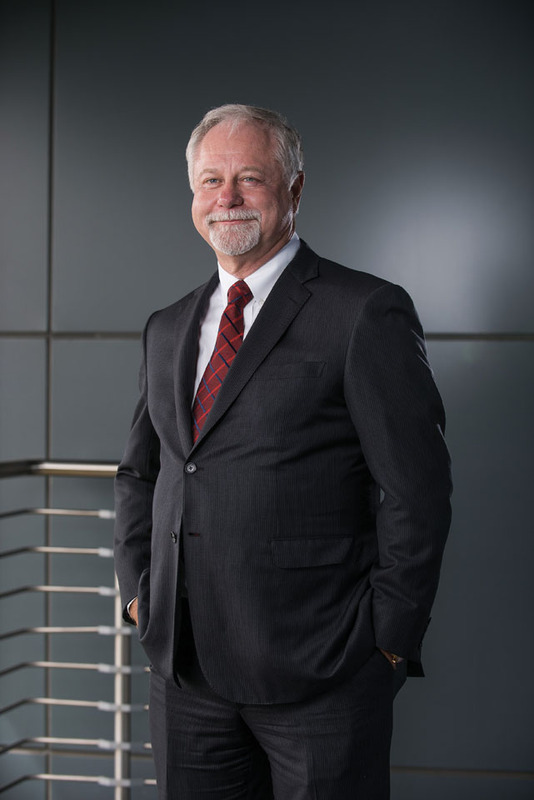 ▲ Executive Chairman and co-founder Max Fuller has more than 30 years of experience in the transportation industry. While operating primarily in the eastern half of the country, U.S. Xpress serves customers throughout the contiguous United States through a variety of facilities, including logistics brokerage offices, truck terminals, and drop yards for parking and storing equipment. In addition, the company now boasts an international presence with truck terminals and office space in Mexico to facilitate same-trailer shipments between Mexico and Canada. 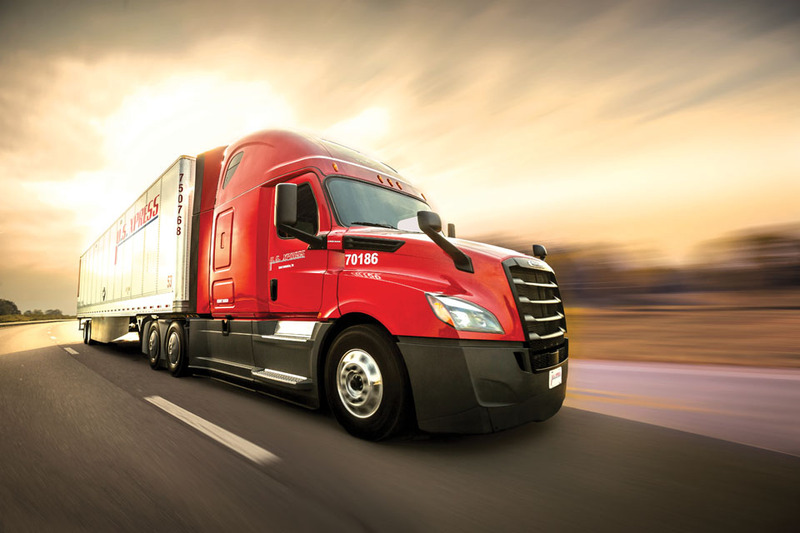 Unlike many major trucking companies, U.S. Xpress embraces custom solutions. Depending on partners’ needs, the company optimizes their transportation program with design engineering support, help with carrier management, and providing on-site management. In addition, the company trains drivers to meet the specialized equipment requirements of its business partners when necessary. 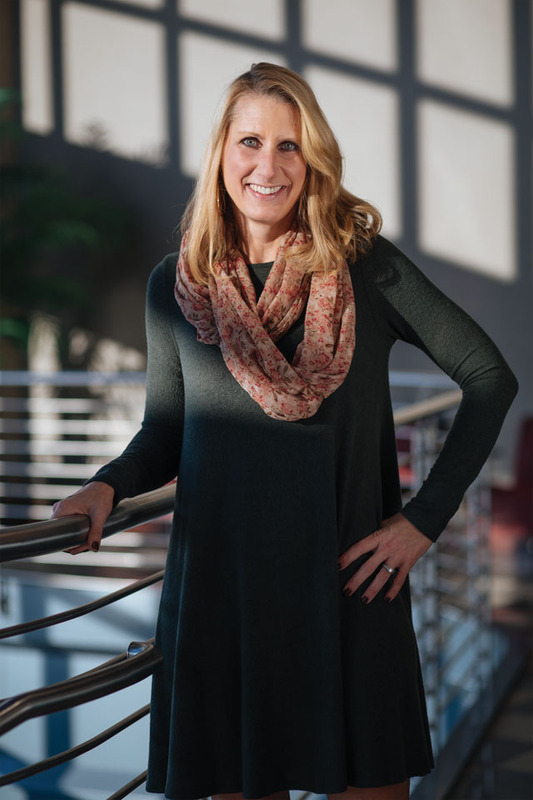 President and CAO Lisa Quinn Pate is eager to help drive U.S. Xpress toward continued success by utilizing data-driven strategies and processes. The company’s success can be directly attributed to an adherence to the business philosophy and the mission of the original founders: to provide customers with superior service that enhances their strategic market position. That mission extends to providing each of the company’s 10,000 employees nationwide with an enjoyable, safe, and dignified work environment in which all are challenged to continuously improve their skills and be rewarded for superior work. From customer service to sales to IT to recruiting to its driving professionals, U.S. Xpress today is a dynamic company fueled by dedicated problem-solvers. The ultimate goal is to nurture talents, embrace challenges and richly reward successes. 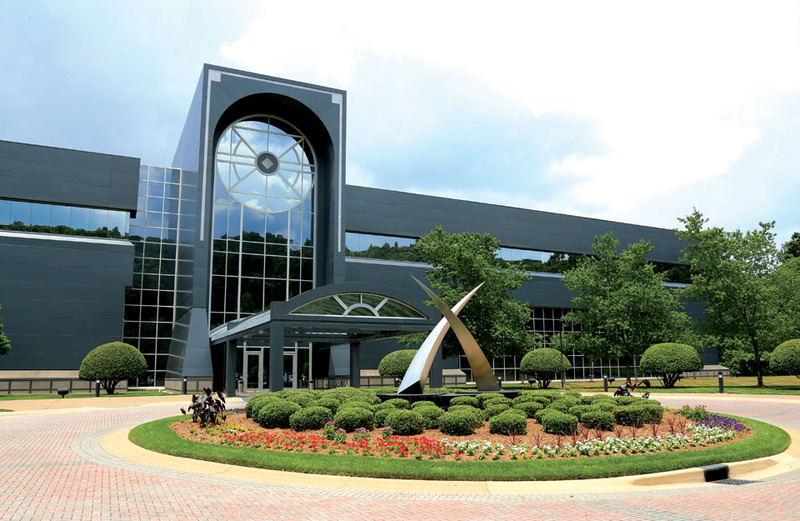 Corporate headquarters in Chattanooga boasts 160,000 square feet of office space and over 1000 employees. U.S. Xpress is also firmly committed to investing in its employees through programs such as Leadership Xcellence, an internal development program and Xpress Elite, a customized two year management training and development program.